For the first time since I became a netizen, I experienced the fastest internet connection in the Philippines last Tuesday! In the SMX Hall at SM Mall of Asia, PLDT powered the internet connection using their newest high-speed wireless internet connection for the home offering speeds of up to 10 Mbps. 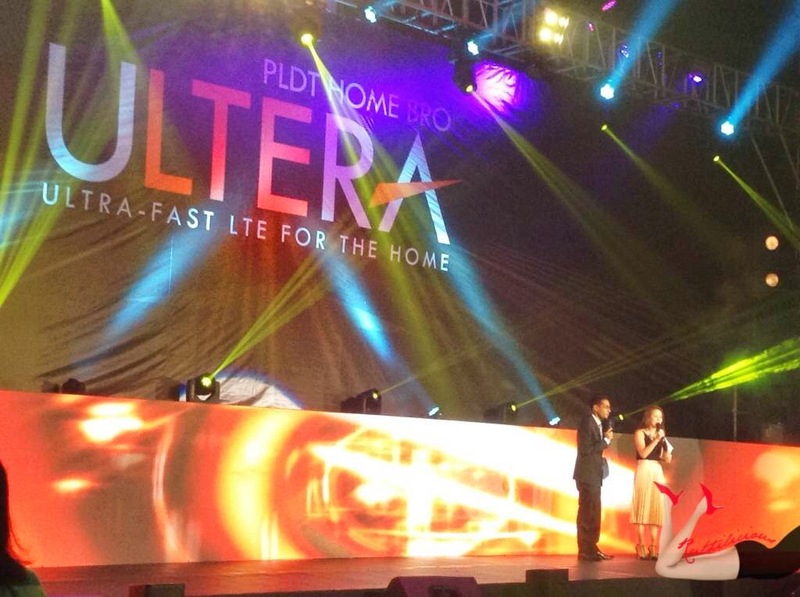 I have experienced the PLDT Home Bro Ultera! 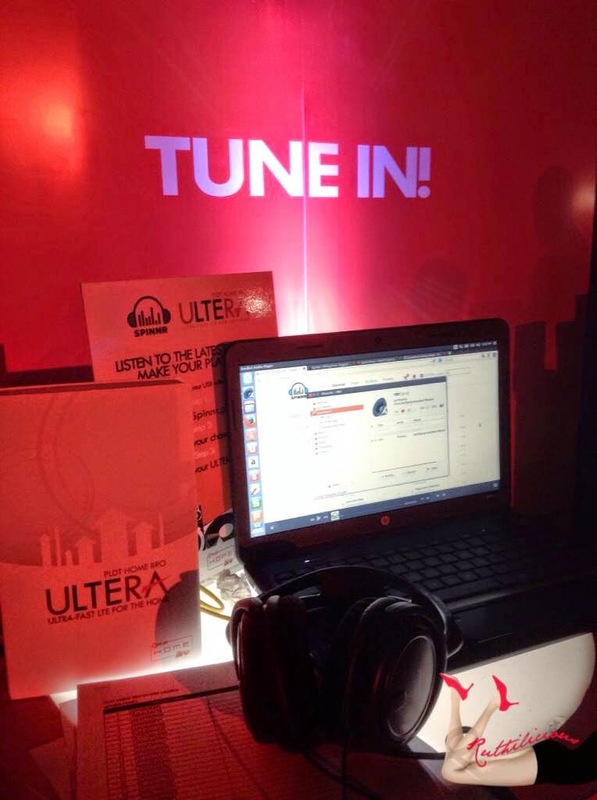 The PLDT Home Bro Ultera (from the acronym, LTE - Long-Term Evolution) is the country's first foray in TD-LTE technology, an innovation that uses dedicated network with an allocated bandwidth, apart from one used by mobile phones or pocket wifi modems. 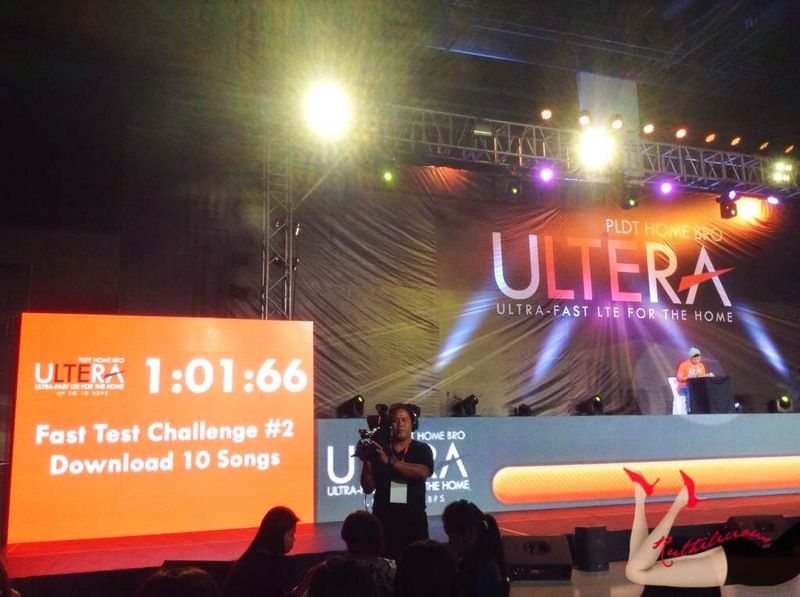 So, just how fast is the PLDT Home Bro Ultera? Let's just say a quick post in Instagram took only a blink of an eye. I was pleasantly surprised! I am a PLDT DSL subscriber at home and I am satisfied with the (stable) connection. However, with a changing lifestyle and needs, I might need a faster connection that would allow me to connect with friends and families, and enjoy simple pleasures. Think of watching movies, downloading songs, sharing pictures and blogging. 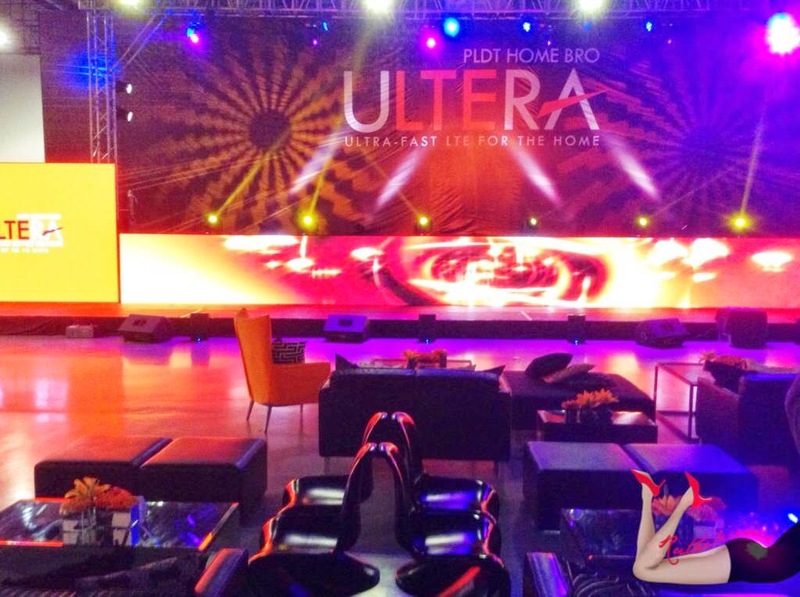 The PLDT Home Bro Ultera, which is powered by TD-LTE technology, delivers speeds that are 21x faster than Canopy and 6x faster than WiMax. 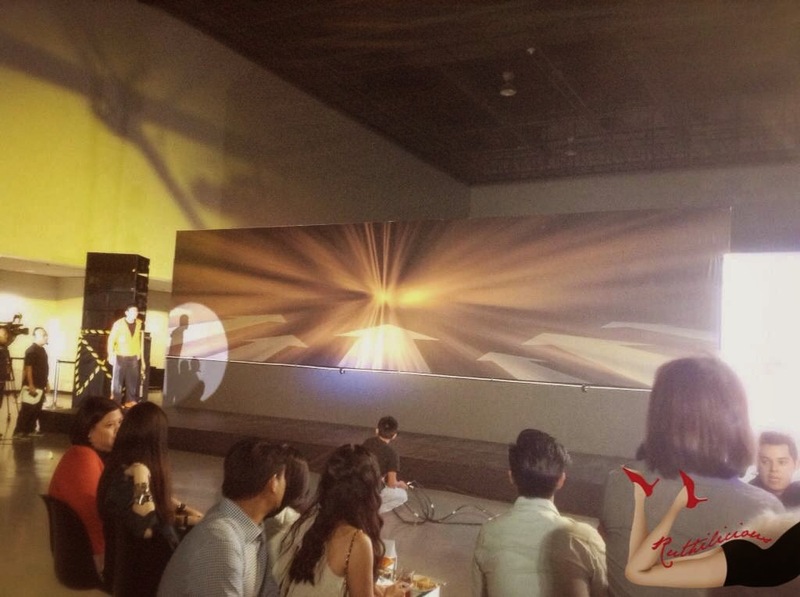 During the launch, the PLDT Home Bro Ultera did a face-off challenge with personalities who are known for their remarkable speed. We have witnessed how PLDT Home Bro defeated the "burger king", Jeron Teng and Jeric Teng. Click Read More to see how fast PLDT Home Bro Ultera..
PLDT Home Bro Ultera beat the "Burger King"
A 2-minute video was uploaded before Jeron finished the sprint! Even the event host, Sam showed us a video at how PLDT Home Bro Ultera saved his day (and date!) and allowed him to do things like download movie, songs and upload pictures with the limited time that he had. With the ultra-fast connection speed, PLDT Home Bro Ultera comes with special add-on services that members of the family can enjoy. There's hundreds of blockbuster movies from ClickPlay, while music lovers can enjoy access to music hits through Spinnr (powered by SMART Music). For kids, there is EA Games and moms and dads can get news updates through News5 Everywhere. 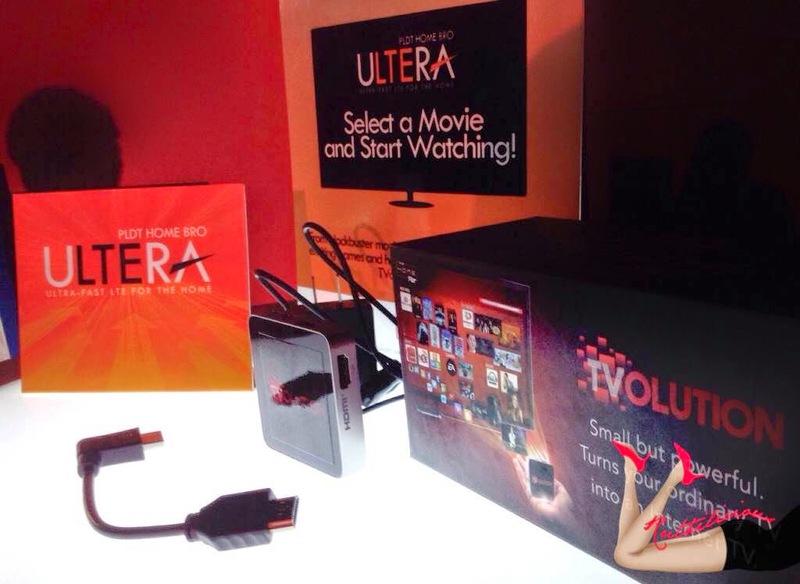 The PLDT Home Bro Ultera is also compatible with PLDT Home TVolution, a powerful Android device that turns ordinary TV into an internet TV. With the introduction of this new entity joining the PLDT family, it is just fitting to introduce new brand ambassadors. Tengtengteng! 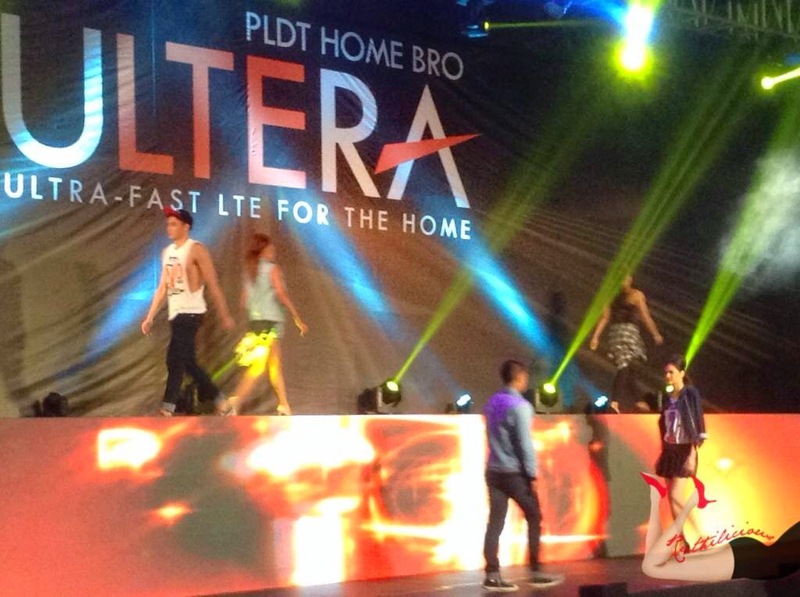 The Teng Siblings - Jeron and Jeric Teng, with their sister, Almira are the new PLDT Home Bro Ultera brand ambassadors. Jeric and Jeron are known rivals on court during the 76th season of UAAP championship. Jeric plays for PBA, was a varsity from University of Sto Tomas, while younger brother Jeron plays forward for the De La Salle Univesity. Almira, is currently a fine arts major at UST. The siblings admit that they are self-confessed home buddies who enjoy downloading and watching movies together, and finding entertainment through social media. For the first time, we have seen a collaboration between a telecommunications leader and fashion retail store. 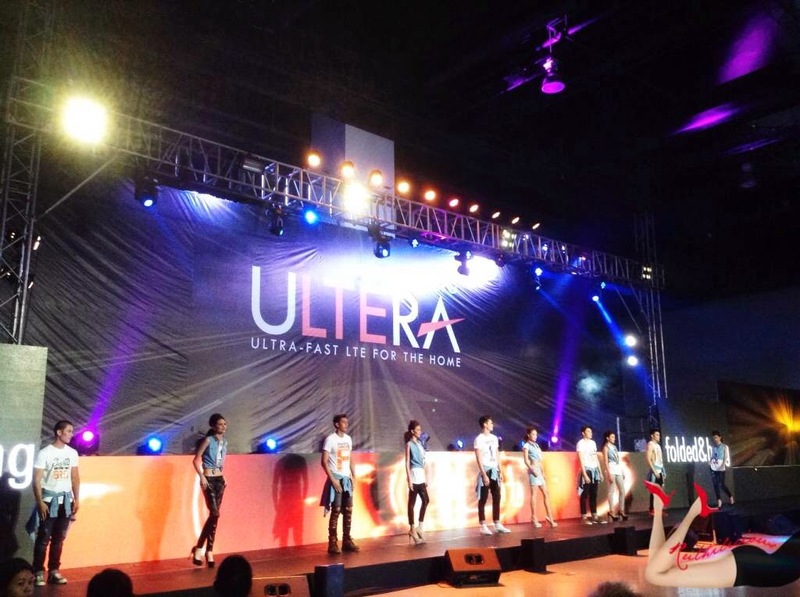 We were treated with a fashion show that features the limited edition shirt from Folded & Hung with tasteful print of PLDT Ultera's battlecry - #speedyoucantbeat! 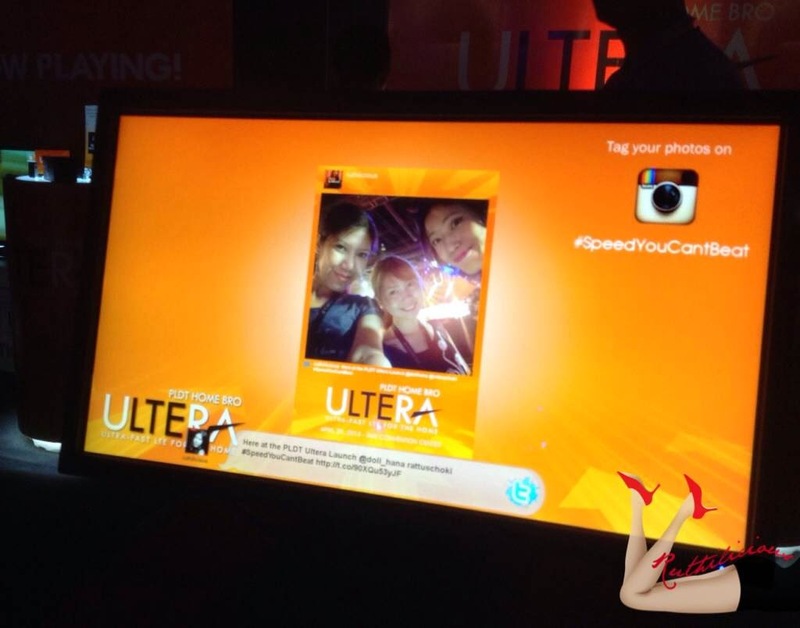 PLDT Home Bro Ultera comes in three plans: Ultera Basic (speed up to 3Mbps), Ultera Max (speed up to 5Mbps) and top of the line, Ultera Pro (speed up to 10 Mbps). I am still thinking if I should upgrade my connection to PLDT Home Bro Ultera. The speed connection is really impressive. 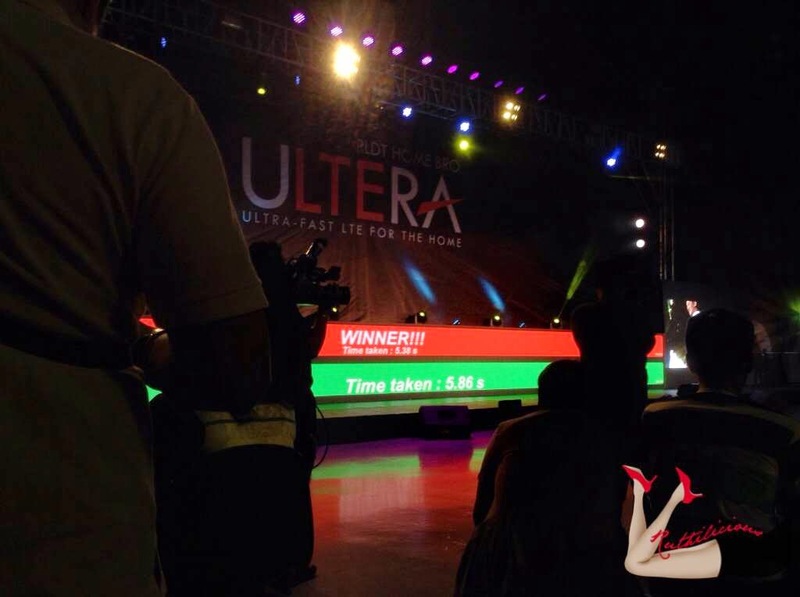 If you want to experience fast internet connection in the Philippines, you have to experience the Ultera.